Amazon’s voice-activated, cloud-enabled speaker and smart-home assistant, Echo, is quite clearly a work in progress. In its current form, it’s more of a voice-controlled speaker than a virtual assistant for your home, when it should be the other way round. But this could change very soon as the e-tailing giant is about to kick this ambitious experiment into high gear. 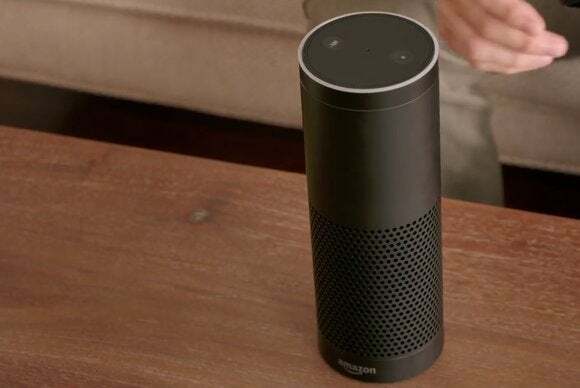 It is working on an SDK (software development kit) for the cylindrical device, the company told Echo owners last week in an email that was first picked up by GeekWire. The idea is to get “hobbyist and enthusiast developers” to create apps for the Bluetooth- and Wi-Fi-enabled speaker, which uses its powerful 7-microphone array to continuously listen for the “wake word” (either Alexa or Amazon), so it can do your bidding. The message contained a link to a signup page for those interested in joining a limited beta program to help test the SDK. That page, however, contains nothing in the way of information about the actual program. Instead, there is just a short form for interested app and content developers . Why this matters: Although it’s still early days for what is essentially an experiment for now, some ingenious hackers have already highlighted few of its many exciting possibilities. If those hacks are anything to go by, the upcoming SDK can only mean good things for those in possession of the $199 gadget ($99 for Prime members) that can be purchased by invitation only at the moment. What excites us most is the possibility of smart homes being able to hear and speak through the Echo—hopefully more effectively than the Ubi in its current form.